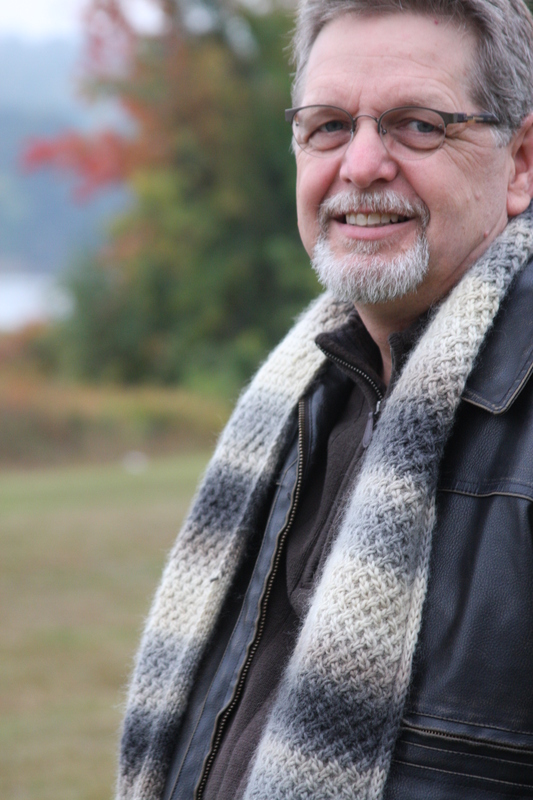 Finding good-looking knit patterns for men (that they will actually wear) can be a challenge. Not anymore! 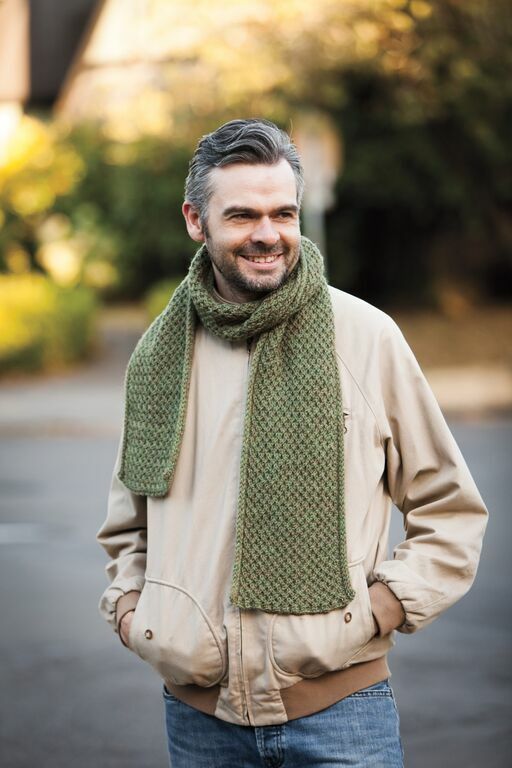 Knit Picks has just released their Heritage Collection which includes 3 gorgeous sweaters, 2 rugged cardigans, a snappy sweater vest, a cabled hat & scarf set and, my contribution, the Handsome Fella Scarf. Don’t you love the idea of wrapping them up in something warm & cozy that you made? It’s like giving them a hug-to-go! This collection has something for every guy in your life. Heritage Collection is available through Knit Picks as a high quality paperback or downloadable eBook, or each pattern is available separately. Find out more about each design on the collection page in Ravelry.